From the sky, she looks like a giant horseshoe. 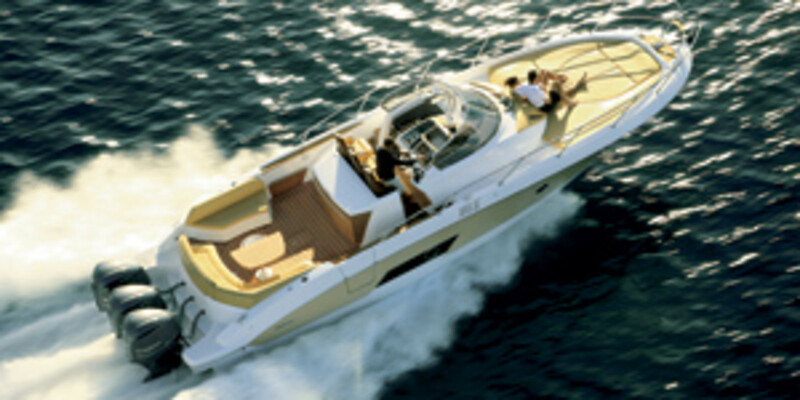 But with a purported top speed of 36 knots, Wayachts&apos; Italian-built Wave 46 Quarantasei can gallop right along. 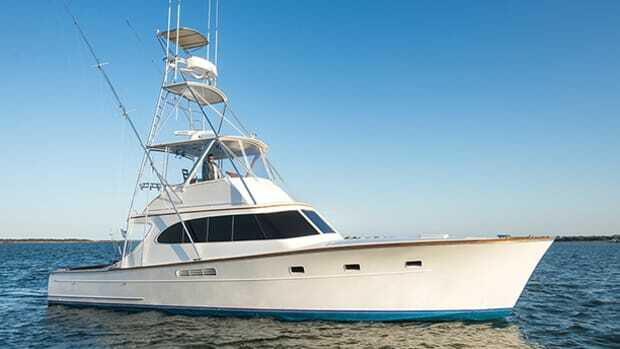 At the centerline helm, which features a standard Raymarine chartplotter and VHF and a push-button distribution panel, the captain sits squarely amidships, high enough to see on all points whether at cruising speed or making slow-speed maneuvers. 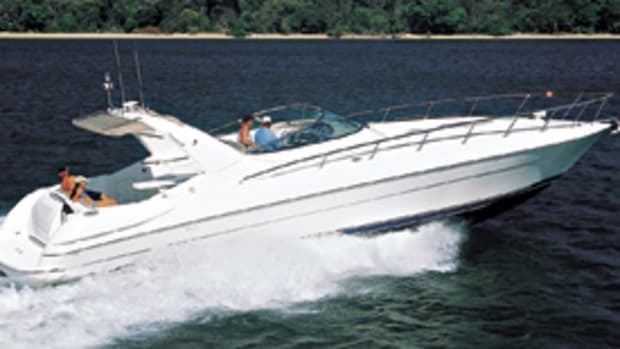 And with standard Volvo Penta IPS 500s, docking should be a snap. The strong styling continues in the 46&apos;s interior, with its play of dark wenge, bleached-wenge highlights, and oiled oak. But it&apos;s more than just stylish; there&apos;s solid engineering here as well. The flush wooden countertop on the port side, behind the two-burner cooktop and sink, has two sections that lift out. The inboard section is shelving. When you lower the shelves, you can raise the outboard section of the countertop and watch the LCD TV embedded within. 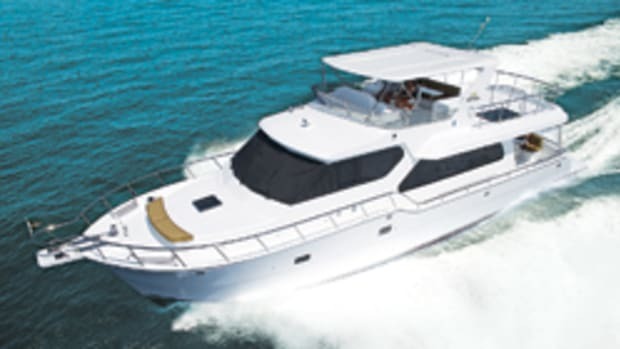 Forward, the owner&apos;s suite contains a centerline queen berth with its own head. Aft, neither the two-stateroom layout nor the three-stateroom layout has an en suite head, so guests must use the day head in the saloon. 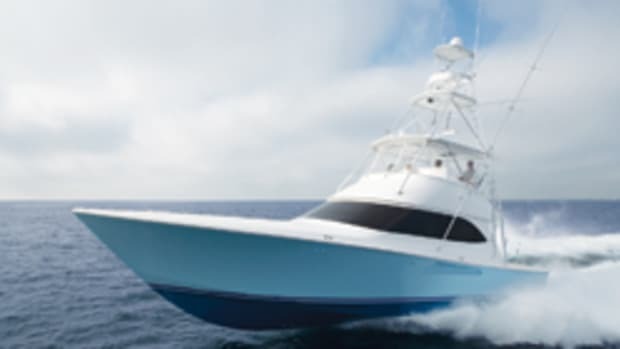 Still, it seems a small price to pay to be seen aboard such an unusual $990,000 yacht. 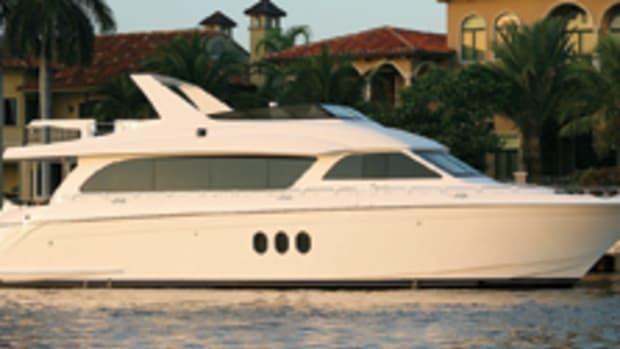 For more information on Wayachts, including contact information, click here. 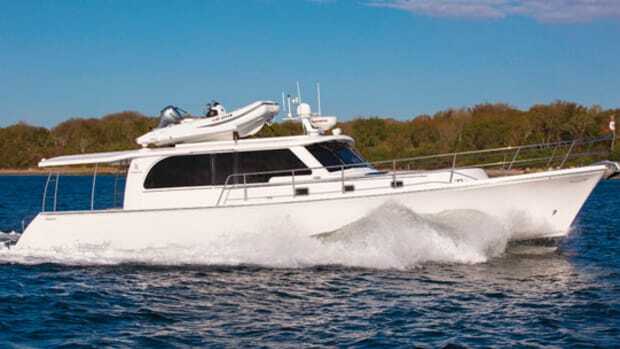 The Sessa Marine 36 Open was a big hit at the recent Genoa Boat Show, and it&apos;s no wonder: Inside, she&apos;s got a centerline queen in the full-beam stateroom aft and a dinette that lowers to become a two-person berth forward. 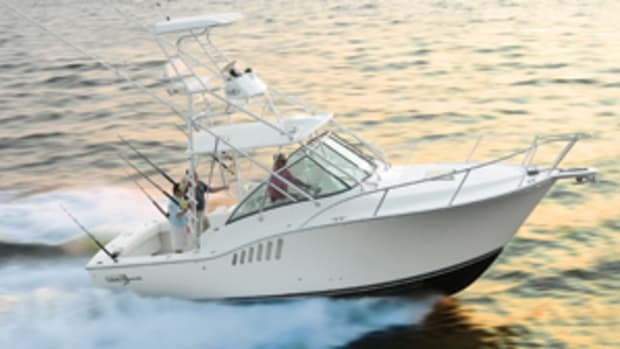 But who wants to sleep when you&apos;ve got three 350-hp Yamaha four-stroke outboards at your fingertips? So how fast does the 36 Open go? 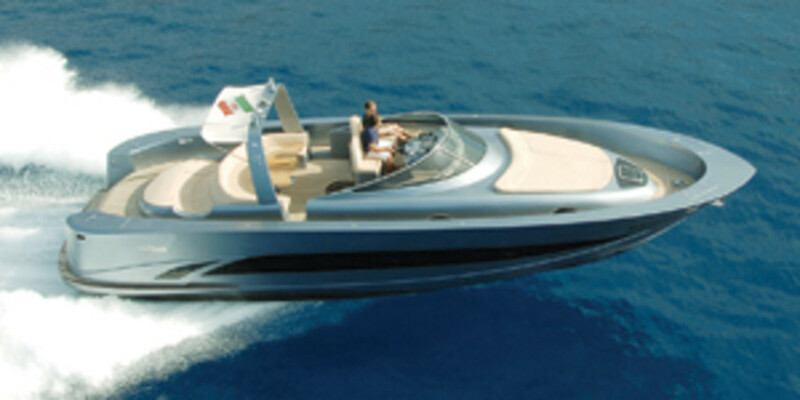 According to her Italian builder, her top speed is more than 50 knots. 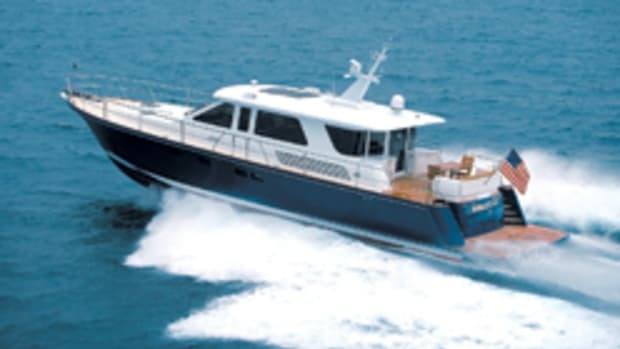 To pamper captains and guests at such velocities, the three helm seats are on a hydraulic platform that absorbs impact and vibration. And when it&apos;s time to idle back and let the adrenaline wear off, a fully padded foredeck makes for a great spot to rest and soak up the rays. 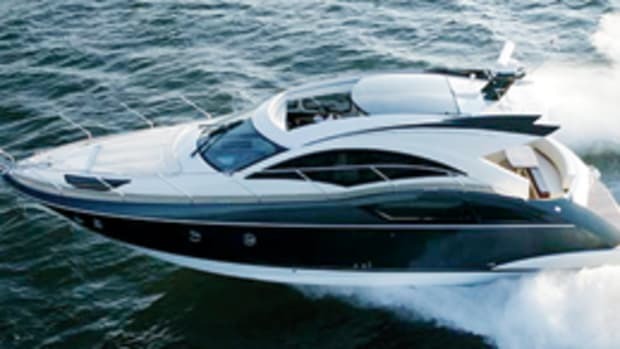 For more information on Sessa Marine, including contact information, click here.